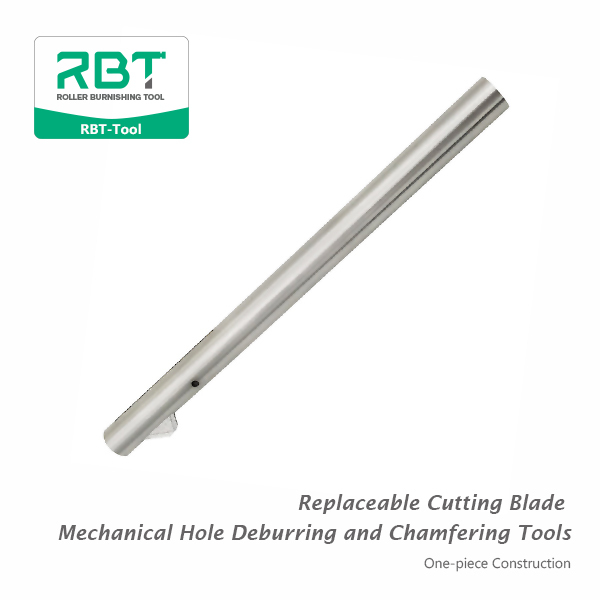 Replaceable cutting blade deburring and chamfering tool: one pass through the hole, easy to handle the burr on both sides of the hole, and can control the amount of chamfering cutting by adjusting the rotation speed and feed amount. 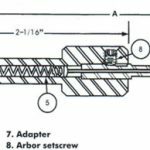 2) the clamping is convenient and requires no special clamping head. Almost all the rotary processing equipment or tools can be used, such as: drilling machine, milling machine, lathe, machining center, power tools, etc. 3) the blade is made of imported high speed steel, which can process all kinds of soft or black metals, including stainless steel. 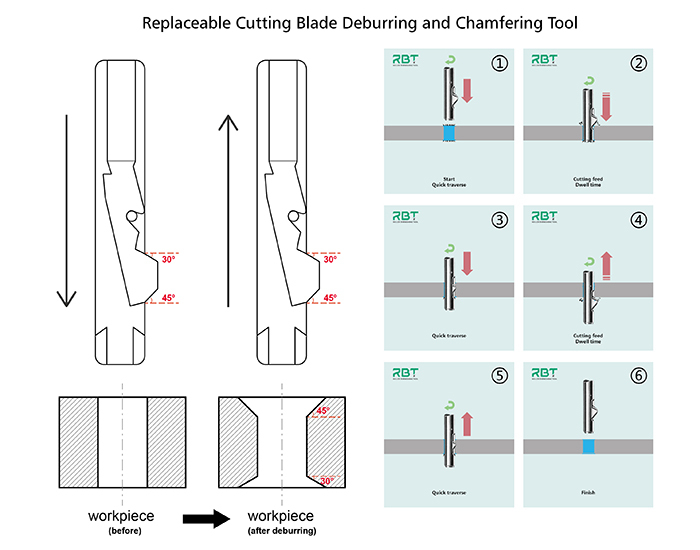 Improved tungsten carbon blade can double the service life of the cutter. 4) the blade can be polished repeatedly without unloading, which is suitable for mass production and can effectively reduce cost. 5) the product shall be used before tapping; Use after tapping, may damage the thread. 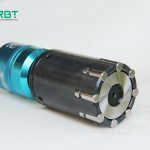 6) it has a wide range of application, which is not only suitable for chamfering of common mechanical parts, but also suitable for chamfering and deburring of precision unchamfered parts. For example: aviation, military industry, automobile industry oil, gas, electric valve, engine cylinder body, cylinder body, ball through hole, inner wall hole. 7) high working efficiency. Due to its elastic strength, rapid machining operation can be realized, and good machining effect can be obtained regardless of manual free operation or automatic timing feeding.